We have come to expect poor service. From restaurants to public institutions, there seems to be a downwards spiral in what consumers expect from service providers. And this downward trend could affect your business. 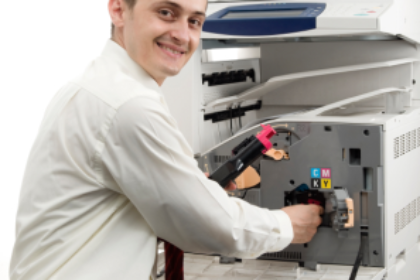 Luckily for you, we offer a quick, personalised, and friendly maintenance and support service. From parts, labour, and diagnostic licenses, to telephone support, on-site repairs, and short term extended coverage, our support services are comprehensive and affordable. Plus, because we understand that every single business has specific needs, we are as flexible as you need us to be, tailoring your maintenance agreement to suit your individual needs. Our maintenance and support services are, to put it simply, our pride. We know that after-sale services are vital to the success of a business relationship and this is why we strive to offer the best possible service. We only sell quality products and our maintenance and support services are no different – quality is always our number one concern. With over three decades of experience in making people’s lives easier, we like to think that we have perfected the art of client service. DocX has been your Xerox partner for more than a decade. We are committed to bringing you the best service and restoring your faith in service providers. Trust us to deliver unparalleled service to go with your unparalleled equipment. 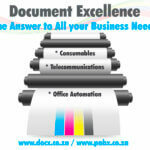 We remain the best choice when searching for exemplary document management and office automation products. Whether your business is large or small, our personalised service will, without a doubt, benefit your corporation. 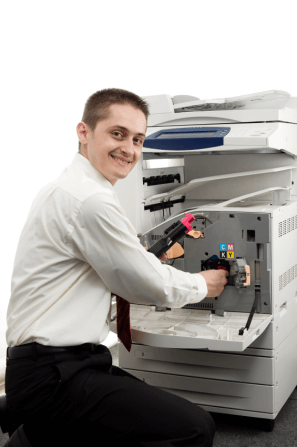 Allow us to supply you with the equipment you need to take your business to the next level, and rest assured that with our maintenance and support services, you will never have to worry about a thing.